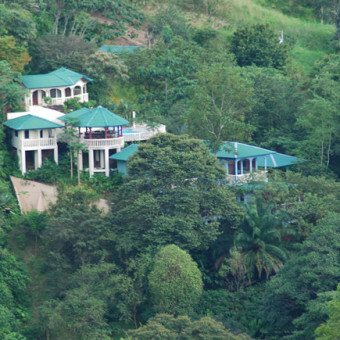 By choosing our luxury villa rental in Costa Rica, you will be making a conscious choice to minimalize your impact on the natural surroundings. Our Spa offers natural plant and fruit treatments, classes that educate and promote healing. We welcome therapist, teachers and healing art specialist to come and teach. Come and feel the amazing energy we offer/share here at The Mango Tree Spa! 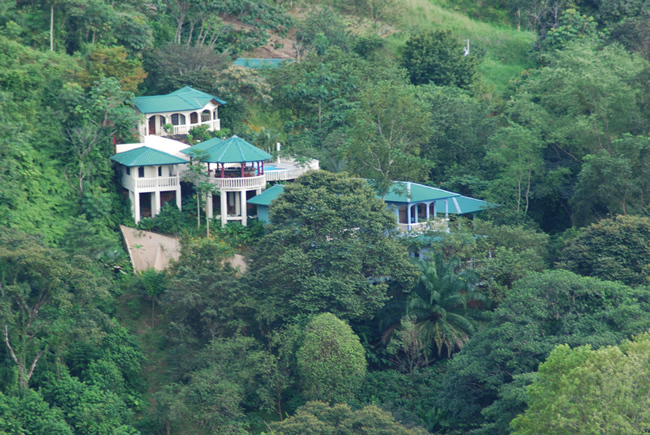 Escaping to one of our quiet villa rentals at the Mango Tree Villas & Spa will put you in the jungle above a rushing Coronado River, snuggled in the hillside of the Costeña Mt. range while still looking out over the Pacific Ocean. It doesn`t get much better. 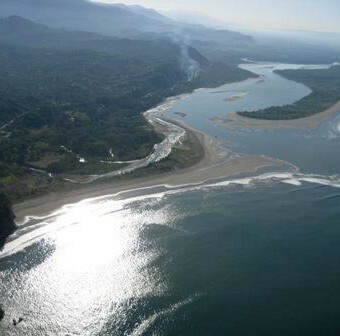 We are perfectly located in a vividly gorgeous tropical corridor, between jungled mountains, meandering mangroves, pristine rivers and nine amazing beaches, as the Costa Rican mountains surround us and at the same time slip gracefully into the Pacific Ocean. 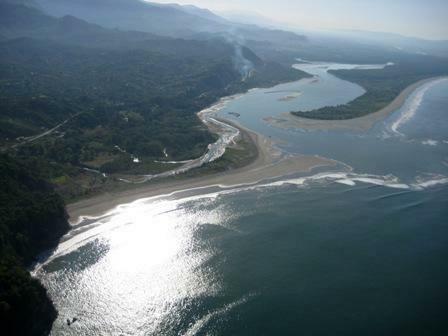 We are near Ojochal, and perfectly centered for all activities to the north in Dominical and Uvita, and south to the OSA Peninsula, Sierpe and the airport in Palmar Sur. Our villas are spaciously inviting, and exquisitly nestled into the surrounding hillside just above the flowings sounds of the Coronado River. 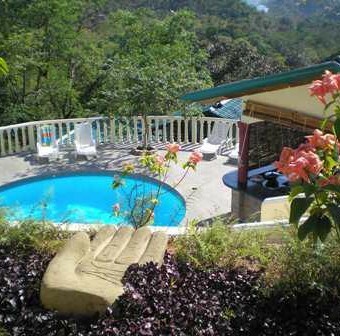 It`s hard to imagine another place that has as much natural ambience, tranquility and relaxation to offer! Mother Earth was gracious enough to provide this land to us, so we are doing our best to keep it safe and pure! 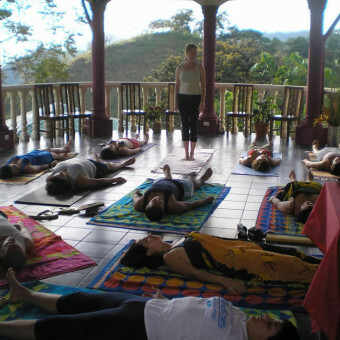 Our Spa ofers natural plant and fruit treatments, the massage of your choice,classes, classes that educate and promte healing and we welcome therapist, teachers and healing art specialist to come and teach. 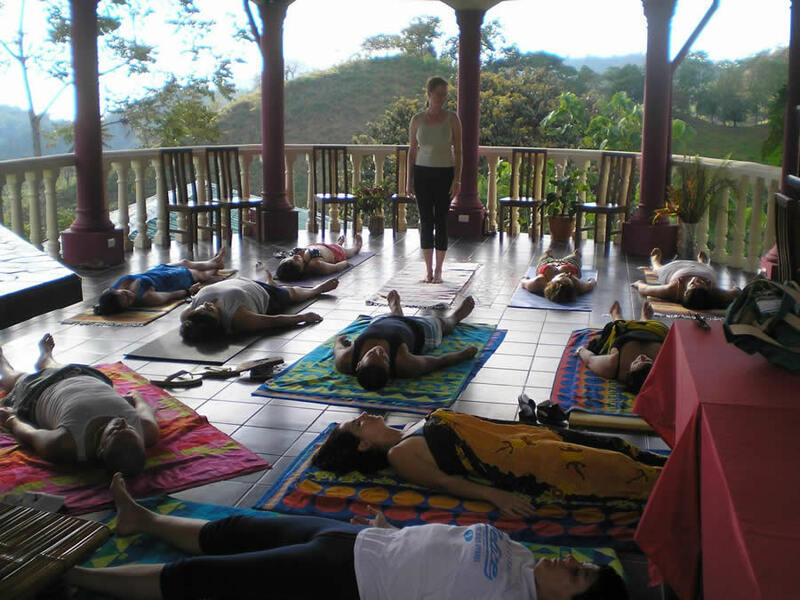 Come and feel the amazing energy we offer/share here at The Mango Tree. Spa! 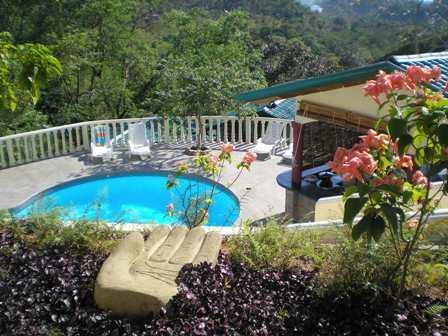 Our focus Here at the Mango Tree Eco-lodge is Nature Based.